The difference with fresh gourmet coffee from Treasure Valley starts with a process called the Maillard reaction and ends with chemistry. First, roasting combines amino acids and sugars to create a wonderful caramelization effect. The same thing happens when you brown meats, malt barley or bake bread. 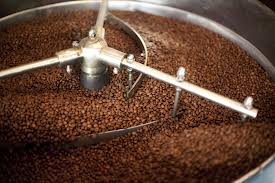 Roasting also creates a lot of carbon dioxide, which is gradually released as the coffee cools. We let some of this degassing occur before packaging, but the process continues for weeks. But you don’t want to let go of too much of that carbon dioxide – that’s why freshness is paramount. Roasted coffee that contains most of its carbon dioxide is more aromatic, provides more crema and has a stronger, more delicious flavor. All our coffees come prepared to your specifications, whether you want whole beans to grind yourself, pre-ground options, batch brewing packs and supplies or single-cup coffees. 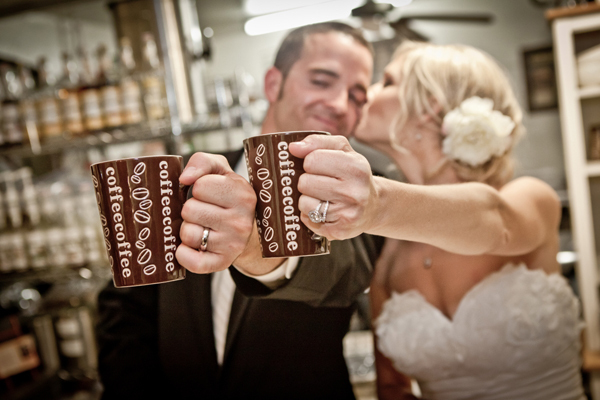 We are so confident in our gourmet coffees that we want you to try them for yourself. You won’t be disappointed. Call 801-265-2667 to inquire about a free demonstration and stress-free coffee delivery estimate. 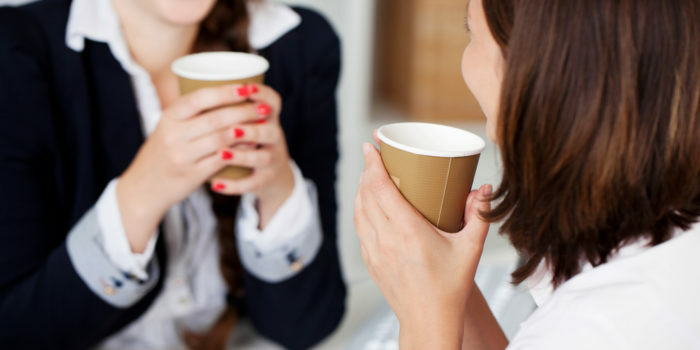 Previous article	Coffee delivery services for your business? I have read so many negative reveiws of this wonderful little moka machine, I must put in my 2 cents. First, this is a stream machine, meaning it makes moka not espresso. If you like Bialetti but want cappuccino instead of cafe latte, then this is perfect. The grind must be close to espresso, finer than for Bialetti, and you must tamp it down, but no tamper included. There is only 1 knob, yes it is stiff, but i don’t have arthritis. The round design makes it easy to handle even though it is very light. It descales with vinegar! How about that, actually a traditional machine. The panarello works, just put in extra cup of water for steaming. Make 2 cups , not 1 or 4, and always start with cold machine, or use very, very cold water. Stop the brewing as soon as moka hits 2 cups or it starts to steam instead of brew, then switch the knob to steam for the milk. If you don’t, coffee will taste slightly burned. I have owned espresso and moka machines from USD5 to USD1,000 over a period of 40 years. If you like moka, don’t waste money on anything more expensive. But, like any machine, read the manual, and experiment if things don’t work the way you want. Finally, garbage in garbage out. If you want great cappuccino, use good organic coffee and organic milk. Do you make home deliveries?? Yes we do, give us a call and we can talk to you about the details.